SEO stands for search engine optimization. It has many aspects of creating meta tags, backlinks, page speed, site structure, error pages, domain name, structured data, image optimization and URL structure. One of the most important parts of the SEO is creating unique content with proper keywords. Content is the blood of SEO. So, nowadays persons are focussing more on quality contents to promote their business. Google changes its content quality parameters very fast. So, you need to be updated with latest changes. Also, the content of your website should be updated regularly. How SEO Helps In Making Your Page Land On The First Page Of The Search Engines? Content of any website have keywords that are related to search by the user. So, when people search for anything, the particular page that contained the keywords searched by the user comes on the front page of the search engine. SMO stands for social media optimization. Since most of the people are nowadays using social media platforms for their daily interactions. So, promoting your website through the platforms can help you get more searches. SMO is a speedy way to become popular to the masses. Which Are Most Popular Social Media Platforms? Which Is Best To Choose -SEO Or SMO? 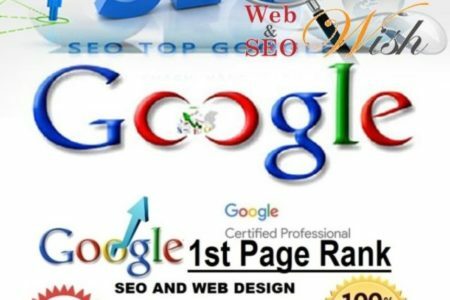 SEO has more aspects related to your problem and it also helps you know drawbacks of your website, so, promoting through SEO will not only help you land on first pages of Search Engines like Google, but it also lets you the find the defects on your website that further helps in removing them. While promoting page through social media is good to come in searches by the people-that improve the search outcomes, but overall it doesn’t let you eliminate the defects of your website. Nowadays, due to increasing awareness and technological advancements, the parameters of SEO and SMO are continuously changing. So, to improve your site ranking and gain visibility over search engines you need to be updated to the trend. If you still have any question or not sure about your decision, do take professional consultation.